Our forum about the rights of non-British EU citizens provided great insights! First of all, we were absolutely blown away by the interest in our event! We had set up chairs for 80 participants but they just kept coming and coming, and at some point we had to get extra chairs to seat them all. In the end, there were around 110 people in the Winchester Rugby Club ready to listen to our experts! 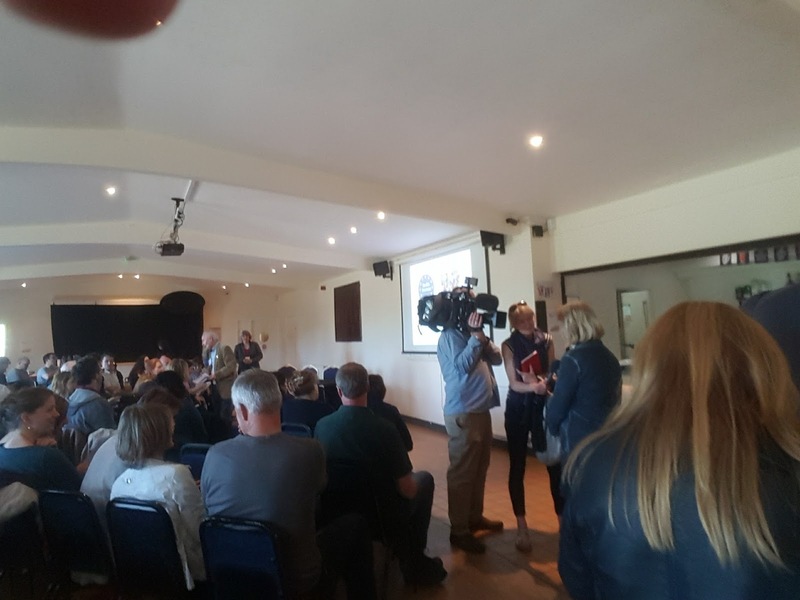 The many questions to our panel and the long queue of individuals waiting to speak with our advisers clearly showed that there is a great amount of uncertainty about EU laws and rights in people's minds, and also about what the UK government is allowed to do and what not. British EU citizens who attended felt the event was a real eye-opener, as they had no idea of the complexities our non-British EU citizen fellow residents are facing. 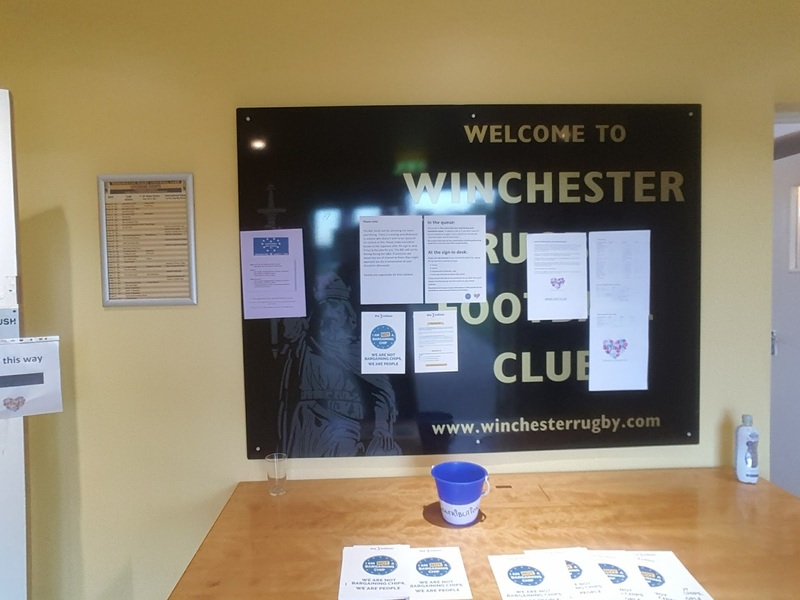 Jane Rutter, Mayor of Winchester, provided the welcome note saying "Winchester’s residents are generous and welcoming to people from other communities, cultures and countries. We value diversity in all its forms, and I believe that our lives are the richer for it." 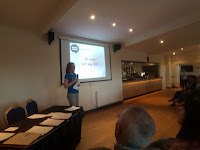 The first presentation was about the protection that the EU laws provide to all EU citizens living in one of the EU member states. Claire Bradley (Managing Director, European Law Monitor) made it very clear that while the UK is still part of the EU all laws are still in place for us and any digression should be fought against and communicated to the appropriate EU bodies who will then assist. Three EU citizens living in the UK (Abby Dank, Sylke Krämer, and Kerstin Reiners) gave testimonials, highlighting how different each case can be and which worries each of them had. 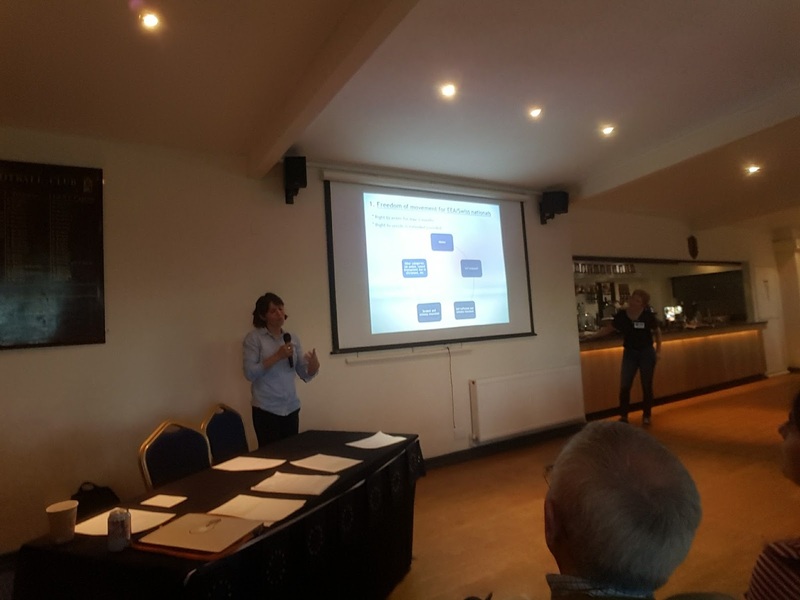 The second presentation went into more detail about what steps might be necessary to gain permanent residency in the UK and possibly British citizenship. This was done by Marta Beltran (Immigration Adviser, Citizen Advice Bureau). Finally we had a panel to answer questions from the audience, where Professor David Owen (Politics and International Relations, University of Southampton) joined Claire Bradley and Marta Beltran. 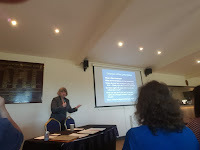 Both presentations were quite enlightening to those who had never looked into the ins and outs of EU free movement laws and British immigration laws. They were packed with detail and links to find further information and help, and we have posted them on this web page. Our audience was very appreciative of the opportunity to ask questions and we could have easily filled another hour with just that but unfortunately our time was limited. "Really good to meet others in the same situation. Thank you for organising." "Information was thought provoking and supportive." 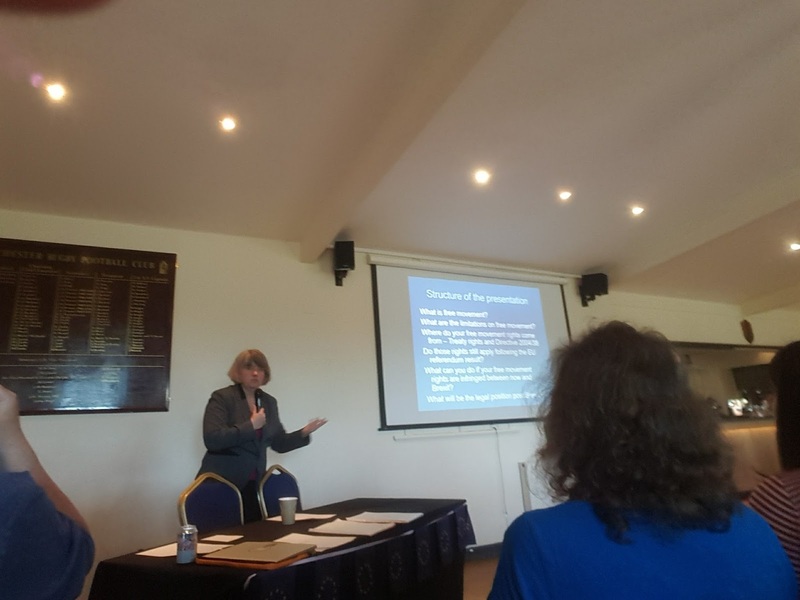 "Great to have the opportunity to ask questions directly to the experts"
"Great to get everyone together, lets do it again"
"The speakers were brilliant! Thank you!" As this event was entirely organised by volunteers without support from any organisation, we asked for donations. Our attendees were generous and we were able to cover the cost for the room and some other expenses, thank you! A report will be added to the website. 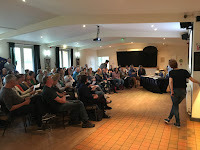 Many thanks go to all of our speakers and presenters and also all of the people who helped to put this together: Barbara Knight; Frank Endrullat; Hywel Thomas; Jo Thomas; Kerstin Reiners; Martin Ingram; Rob of Rob’s Oven; Sarah Evans; Susie Nicodemi; Sylke Krämer; Yvonne Mercer. 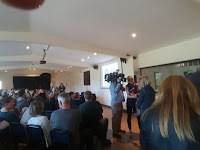 A special thanks for attending also to Stéphane Guegan who provided us with info and leaflets about the3million, which is a lobby group for all EU citizens in the UK. We will send out some email communications soon, hopefully providing some more answers on questions left with us on Sunday or at least point our attendees in the direction of where they can get these answers. For those who would like to stay in contact via social media, we have closed Facebook groups for Win-IN and local The 48% groups, and both are active on Twitter too. There are also closed Facebook groups that are dedicated to permanent residency and citizenship questions. Links can be found here.